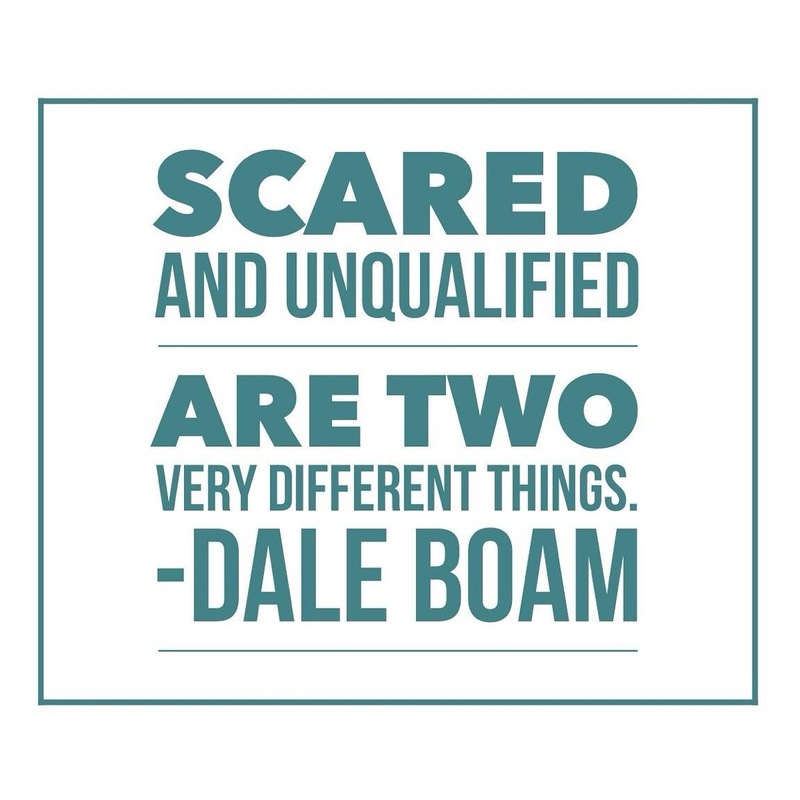 Scared and Unqualified are two very different things. Never preface an educated professional statement with an apology. Interpreting! It takes a mind boggling amount of work to make it look easy. When all is said and done, go home. If the interpreter you are talking about is not the interpreter you are talking to, it’s not a critique, it’s gossip. Its not just you, sometimes every interpreter feels like a fraud just waiting to be caught.